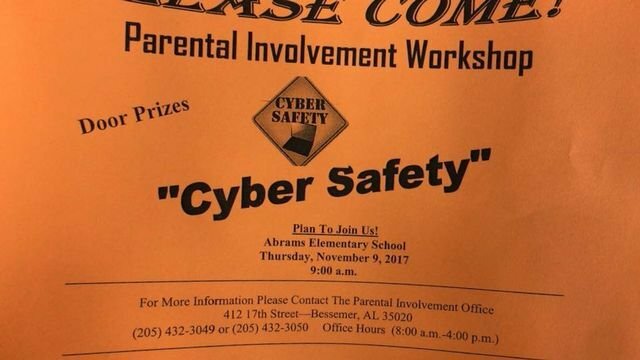 Abrams Elementary is hosting a Parental Involvement Workshop where the topic of Cyber Safety will be discussed. Come out and join us on Thursday, November 9th, 2017 @ 9:00 AM. There are always door prizes for those attending!